Calories Burned While Cycling…But Should Calories Be Important? Your Garmin says you torched 500 calories. You decide you deserve an extra slice of pizza. But you’d have burned nearly 70 calories parked on your chair during that same hour. So your ride probably dispatched closer to 430. “People overestimate what they burn,” says Stephen Secor, PhD, of the University of Alabama. 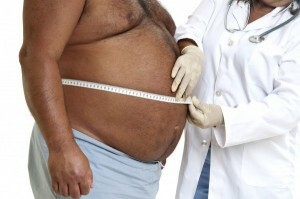 The real amount also depends on factors like body composition and fitness level. Should Doctors Advise Overweight or Obese Patients About Weight Loss? 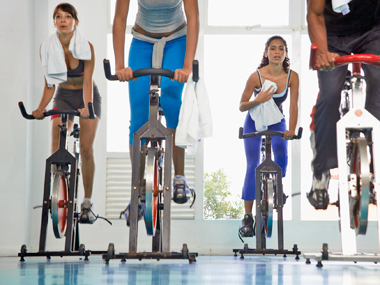 As teachers of one of the best ways to improve general fitness and to lose weight, Spinning instructors/indoor cycling instructors are an important link to help millions of people in the world improve their quality of life. Many instructors I know take the next step to become educated as health coaches, personal trainers, and nutritional experts in order to help even more people. The number of success stories from instructors, trainers, and students I’ve heard is overwhelming. Sure, there are many who fall through the cracks, who never come back, who fail to lose weight, but that does not mean we give up or stop inspiring. 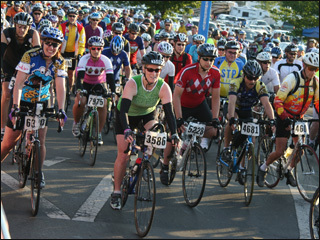 Bicycling magazine has published a good article on how bicycling can help you lose weight. 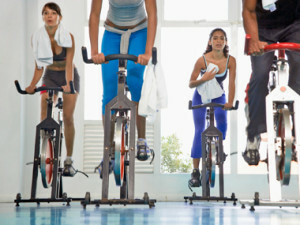 Most of it is spot-on and emphasizes the fat-burning ability of aerobic exercise like cycling. An example is their reason #3: Trains muscles to burn more fat. Cycling, especially long, steady rides, builds hundreds of thousands of capillaries in your legs, which means you can deliver more oxygen-rich blood to your working muscles. Your mitochondria—the fat-burning furnaces in your muscle cells—also get bigger, so they can use the increased influx of oxygen to burn more fat and produce more energy. 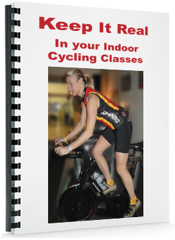 Most of these we can extrapolate to our students in our Spinning® classes. But I want to stress something that is extremely important if you’re going to pass on this information and this article to your students. Exercise WILL change your life! We know it, and our clients and students (usually) know it. But so many people in the world, oftentimes people we love (like family members), do not fully realize (or they choose to ignore) how much of an impact exercise will have on their lives. They think of it as a “punishment”, or as something those skinny athletic people do. They talk themselves into believing they don’t have the will power. They blame their health problems on their genes, their diet (but still don’t change it) or their upbringing. They don’t believe exercise will have any effect on them because they tried it before and didn’t get very far.The are on the other side of “The Great Divide”. Get fat on purpose and then lose it again? You gotta be crazy! You may have seen this guy recently on TV or in one of many online or magazine interviews he’s done, but if not, you should read this. Personal trainer Drew Manning found himself struggling to understand why his clients couldn’t/wouldn’t lose weight, so he decided to put himself in their shoes. He gained 70 lbs and then lost it again, all in one year. He wrote about his journey to fat and back in his book Fit2Fat2Fit.